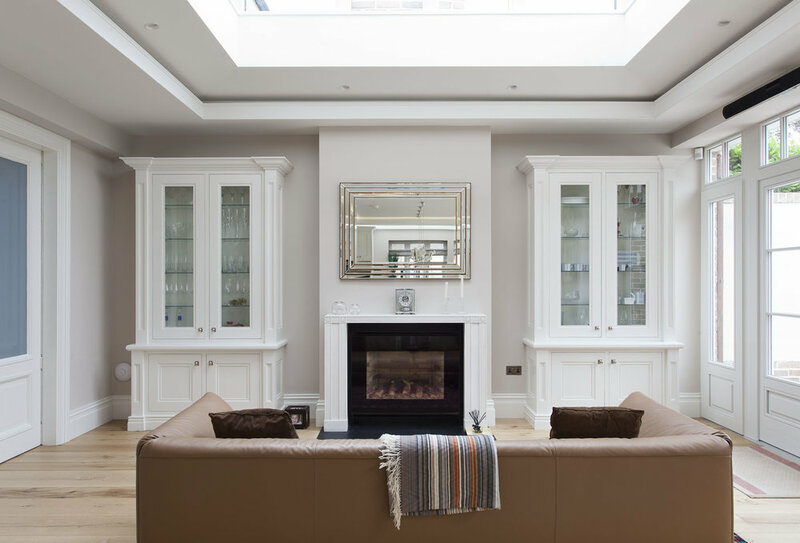 One word sums up everything about this stunning home renovation in South Dublin - Detail. 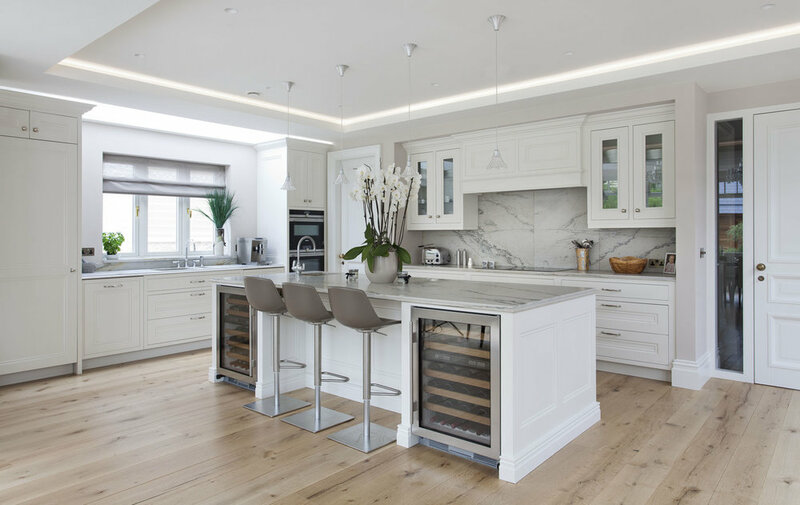 From the custom made flooring, recessed lighting, Italian marble and our own handcrafted cabinetry, the home has been lovingly designed and crafted to the highest possible standard. 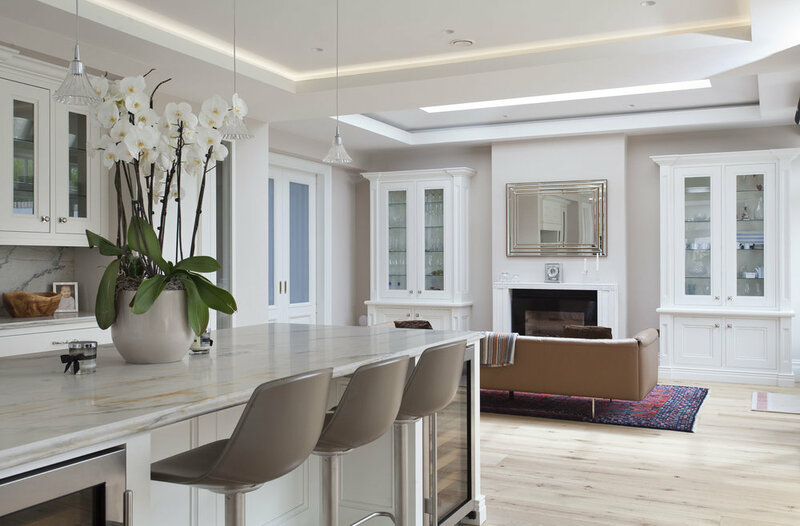 The proportions of our hand painted solid hardwood cabinets work perfectly within the open plan space.